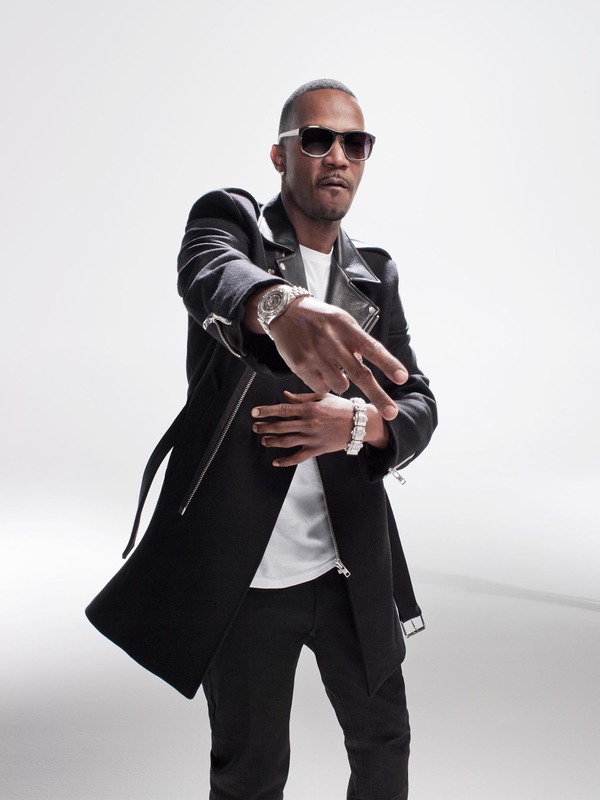 Together with production partner DJ Paul, Juicy J played an important role in the South’s rise to prominence within the once East- and West Coast-dominated rap industry. Behind the duo’s leadership, Three 6 Mafia rose from an underground phenomenon in Memphis to a nationally recognized rap empire, spinning off numerous solo albums for the collective’s many members in the mid- to late ’90s. Like his production partner, Juicy J specialized in dark, eerie tracks driven by bass-heavy beats and haunting sounds. 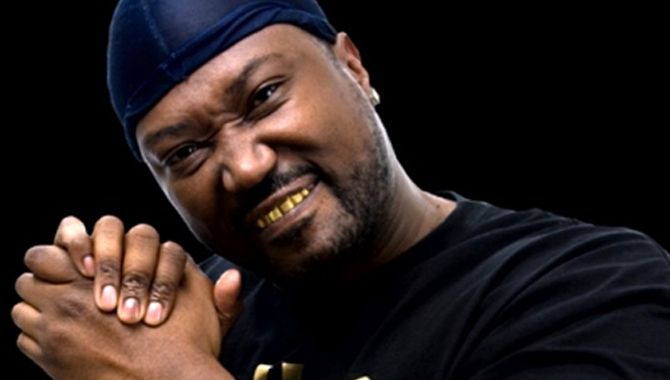 He also raps as a member of Three 6 Mafia and contributes rhymes to most of the albums he produces for such artists as his brother Project Pat, Gangsta Boo, La Chat, and Tear da Club Up Thugs. Moreover, Juicy J ventured into filmmaking with Choices (2001), a straight-to-video film starring most of the Three 6 Mafia collective. Juicy J (born Jordan Houston) and DJ Paul (Paul Beauregard) first came together at the dawn of the ’90s, when they worked as DJs in the Memphis area. 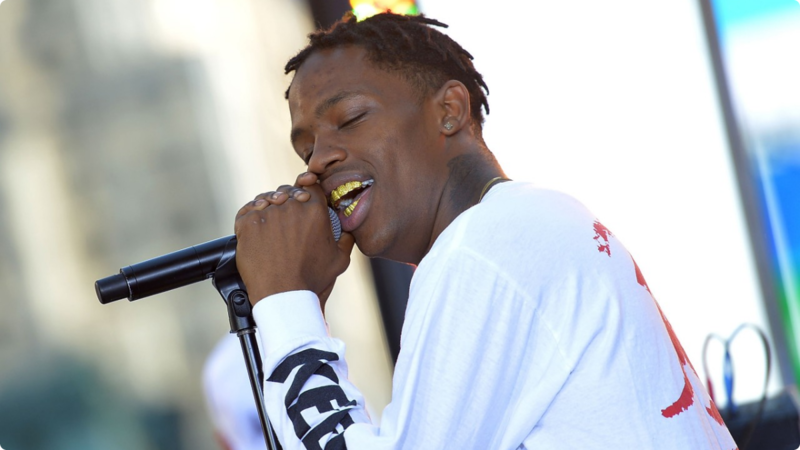 The two soon began producing their own tracks and invited numerous Memphis rappers to rap over the beats. They released the resulting tracks locally as Triple 6 Mafia; years later these recordings would resurface as re-releases. In 1995, the loose collective changed its name to Three 6 Mafia and self-released its debut album, Mystic Stylez. The album became an underground success, and Three 6 Mafia, in turn, signed a distribution deal with Relativity for its Hypnotized Minds imprint. 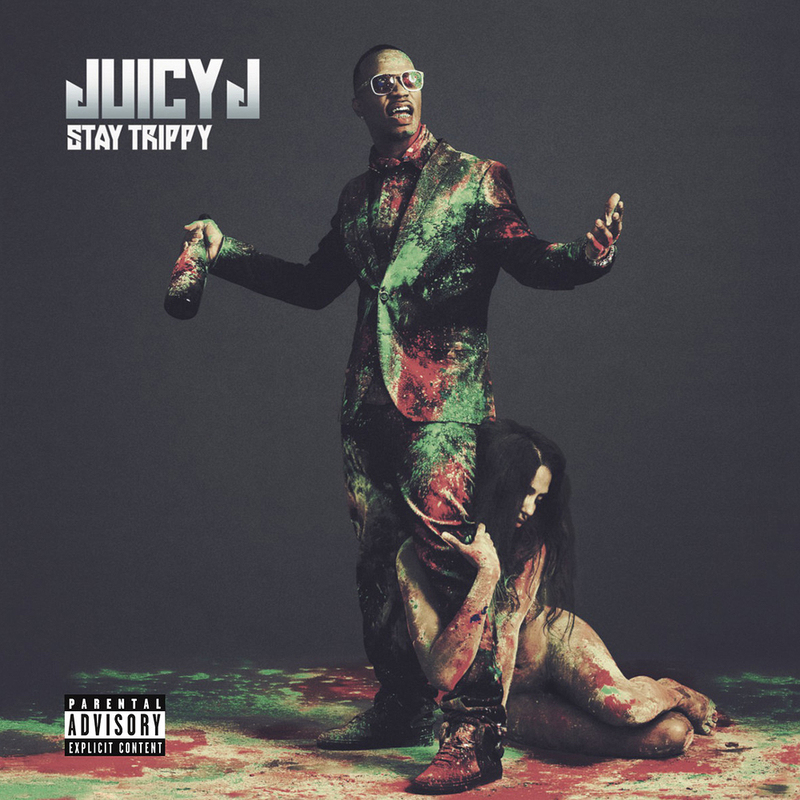 Throughout the late ’90s, Juicy J and DJ Paul produced numerous albums a year for Hypnotized Minds and capitalized on the lucrative distribution deal. By the end of the decade, the two producers were at the helm of an empire, having extended their brand to alarming lengths, culminating with their commercial breakthrough album, When the Smoke Clears (2000), which debuted at number six on Billboard’s album chart.